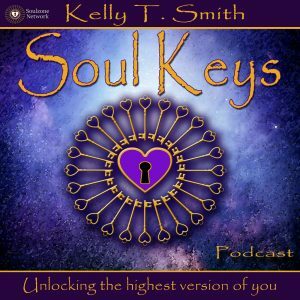 Join Kelly T. Smith for a journey within to explore and unlock how to access your inner connection for Guidance. When you learn to plug in from within and connect you will live life from a place of flowing with everything around you. In this episode, you will learn the difference between connection and disconnection, how and why we get disconnected and what to do to get re-connected! Bonus! 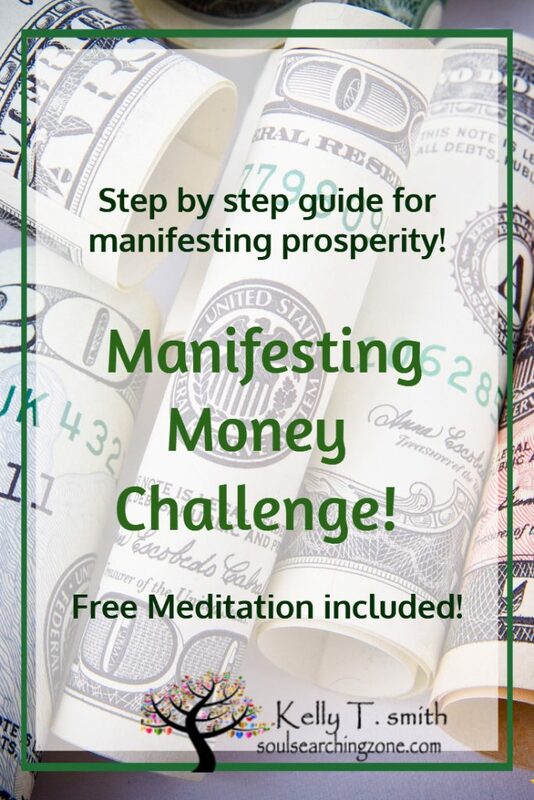 At the end of the podcast there is a Guided meditation for you! 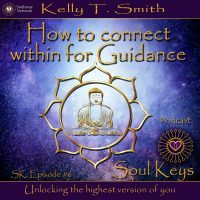 Be sure and listen to the entire podcast for a guided meditation that will help you access that inner connection for Guidance. 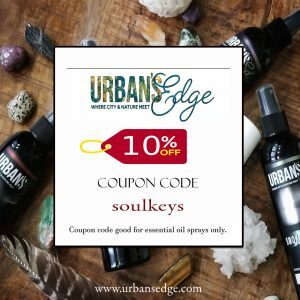 I had already subscribed and have been enjoying so a great review was easy! Awesome, thank you so much Kim and so nice to meet you. I have your email through you commenting here, so thank you for getting in touch with me and I will send you your email reading soon. Thank you again. 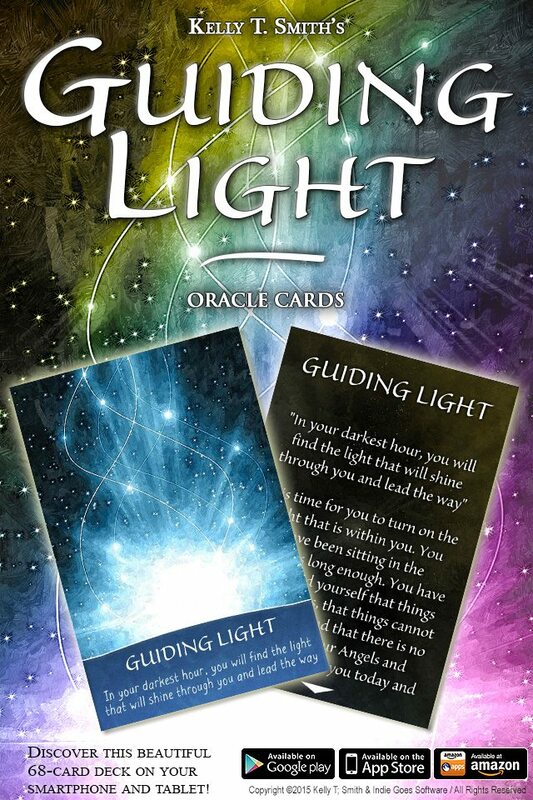 Hi again, I just wanted to let you know that I have sent your 5 card reading to your inbox. Let me know if you received it. Sometimes if you cant find it, it may be hiding in your spam folder. Thank you again for your feedback, I truly appreciate it. For one reason you poped out tomorrow from Facebook. I really love the work you do. I enjoy your podcast and already subscribed to your side. I follow your podcast on the app. About a year ago I found your website. And I saw your great cards. I wanted to write you. But I didn’t do that. I also made my own cards with encaustic art. With all the cards there are discribtions in a book. I didn’t give it out yet. Maybe you are interested to bring out my carddeck.